Morgenrot’s Argentine beer brand Quilmes has undergone a full brand revamp including a new packaging makeover of its bottles and cans. 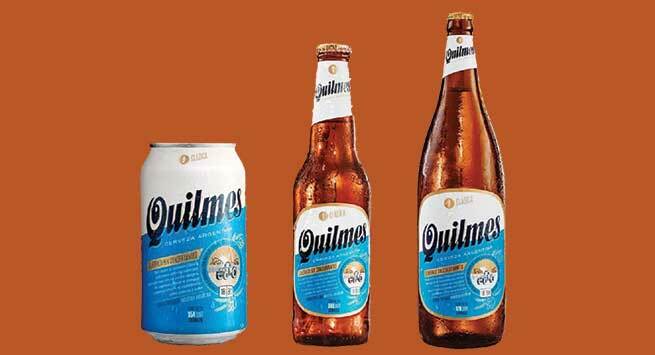 Renamed Quilmes Clasica, the brand first launched in the UK over a decade ago. Commenting on the re-brand, Morgenrot’s Commercial Director John Critchley said: “We’re proud to have worked with the Quilmes brewery for over a decade with the brand growing year on year and continuing to be a popular choice with our customers. 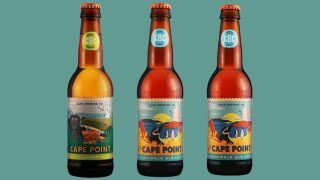 It’s by far Argentina’s biggest beer brand and has now also developed a loyal following in the UK so a revamp was necessary to continue the push. Quilmes Clasica (ABV 4.9%) is only brewed in Argentina. 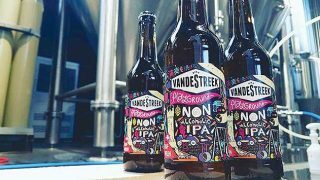 It is available from Morgenrot in 24 x 34cl bottles, 6 x 97cl bottles and 24 x 35.5cl cans.